Give Christmas is an opportunity to come together to embody the love and justice Jesus came to bring – starting with La Limonada. 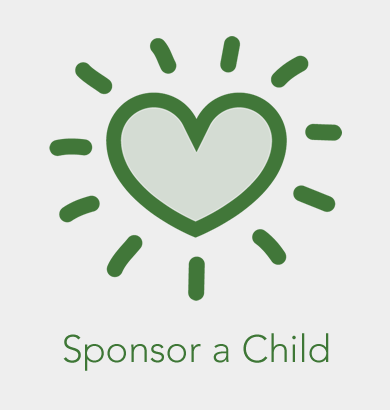 We rely on the generosity of people like you to raise the funds needed for our partner, Vidas Plenas, to start the new year well. 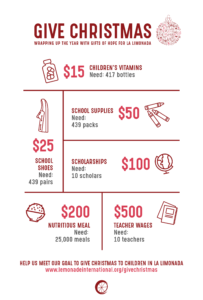 It enables children to begin their school year with shoes and school supplies. It enables the teachers to begin their year knowing they will have proper wages. 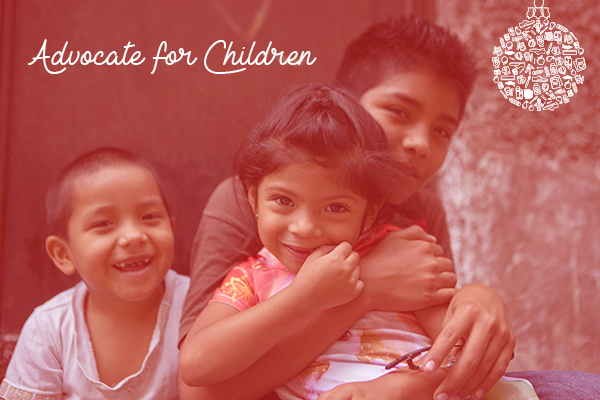 It enables the academies to have the food and vitamins needed to welcome hungry children through their doors. A flyer is available for you to print and share with your small group, friends, and community. Post these flyers on the bulletin board at your local coffee shop, include a stack at the information table at church, hand them out to friends at your next holiday party, or find other creative ways to share about this wonderful giving opportunity. Check out our full advocacy toolkit and download the flyer here. 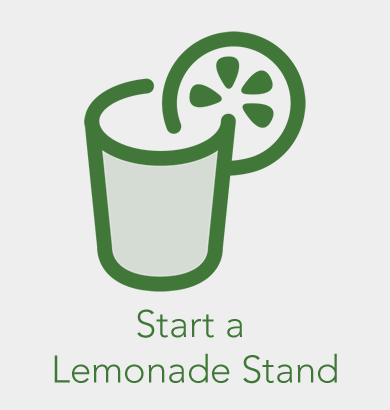 Start your own personal fundraising campaign – a Give Christmas Lemonade Stand! 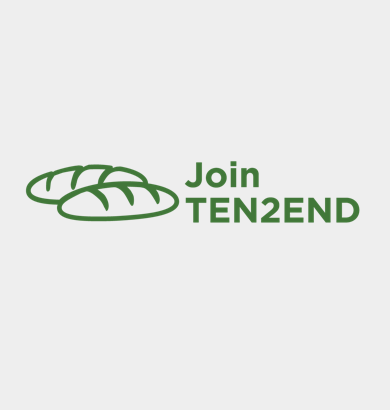 Challenge your friends and family to join you in focusing year-end giving this Christmas. Use our online tool to create your own personal fundraising page. You can creatively name it, add photos, and share what La Limonada means to you. Simply set it up, email your friends and family, and post to social media to advocate for the needs of the children. Get started here. In fact, the Lemonade International Board of Directors started us off by setting up their own personal Lemonade Stands and challenging the Lemonade staff to a friendly competition. 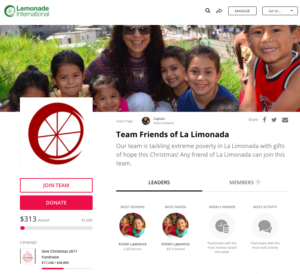 We have already begun working hard to help raise the funds needed to Give Christmas to La Limonada. And we hope you will join us! Friend and advocate, Kristin Lawrence, has already started a team for “Friends of La Limonada.” Consider yourself officially invited to join her team and take on the competition with our board and staff. Setting your own goal of any amount will help the team reach their collective goal! As you anticipate the birth of Jesus, we hope you will choose to extend these gifts to children and families who are eager to taste incarnational love and hope this Christmas!